When Fidel Castro opens the harbor at Mariel, Cuba, he sends 125,000 Cuban refugees to reunite with their relatives in the United States. Among all the refugees, there is one who wants it all, his name is Tony Montana (Al Pacino). Tony and his friend Manny when they arrive in the United States and start in small time jobs, soon they are hired by Omar Suarez to pay money to a group of Colombians. When the deal goes wrong, Tony and Manny leave with the money and succeed in their job. 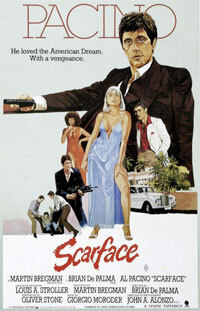 Soon Tony meets with drug kingpin Frank Lopez and falls for his boss's girl Elvira (Michelle Pfeiffer). Pretty soon Tony will know that those who want it all, do not last forever and that is the price of power. The world will know Montana by one name....SCARFACE. 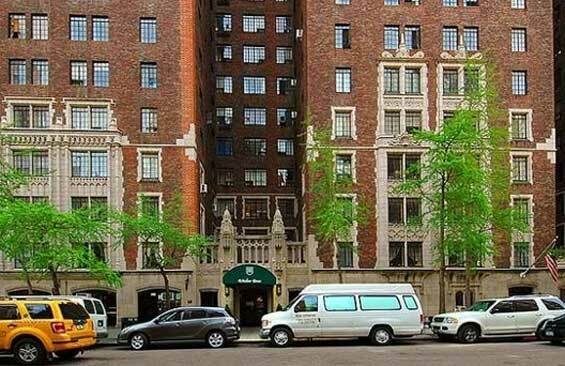 Tudor City Place and East 41st Street, Manhattan. 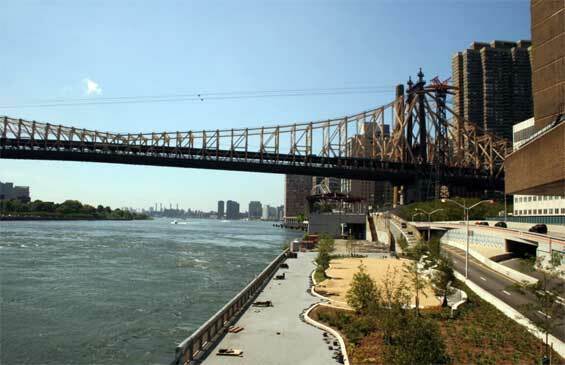 (Near) FDR Drive and Queensboro Bridge, Manhattan.